Our partners send us photos from all across Venezuela to show how our shipments are saving lives. The United Nations has released its latest report on Food and National Security in Latin America where it finds that the rates of hunger in Venezuela have tripled since 2010. This story was reported in English by the Miami Herald and reported in Spanish in El Pais. 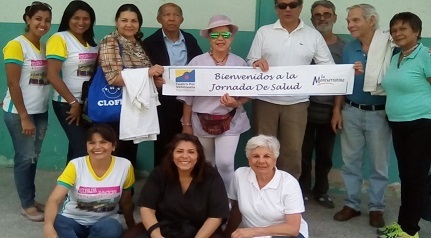 Senior citizens in Venezuela have been especially impacted by the country’s economic and humanitarian crisis. Interamerican Commission for Human Rights released a joint statement earlier this month detailing their findings. See the full press release here. 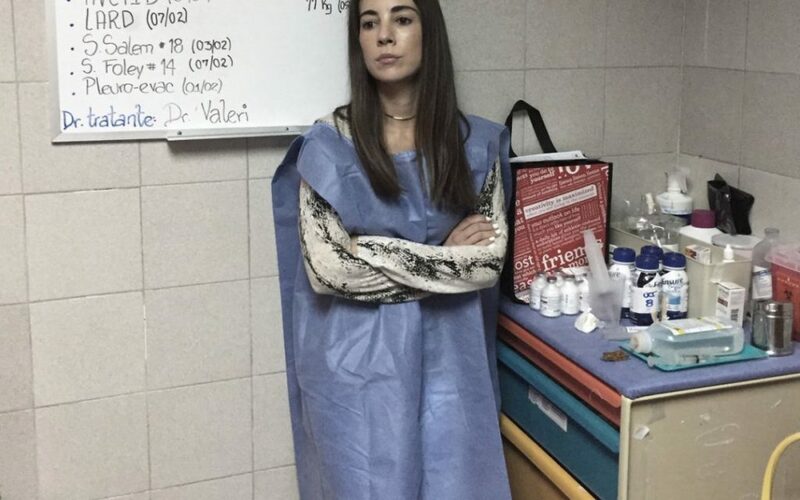 NBC News reports, "In the chaos of Venezuela, a daughter fights for her father’s life"
In this heart-breaking report, MARIANA ATENCIO reports on her father’s illness and the Venezuelan health crisis. This NBC article illustrates the urgent need in Venezuela for medicine and medical supplies. From The New York Times: ‘We’re Losing the Fight’: Tuberculosis Batters a Venezuela in Crisis The disease, which until recently seemed to be under control in Venezuela, is making an aggressive comeback in the nation, overwhelming its broken health care system. Read more here. Last week, the New York Times published an in-depth investigative report on children with severe malnutrition in Venezuela. The article is available in English and in Spanish. Warning: this article contains graphic pictures of infant mortality and malnutrition.